Every robot need a human pit crew to provide maintenance, repairs, and upgrades. The Equipment section includes robot related tools and items to protect the humans. Use the Robotics Engineering Notebook to document the design, construction and iteration of a classroom or competitive robot. These safety glasses stand up to the test. They provide maximum impact protection and don't cut your visibility like many safety glasses. High Strength Allen Wrench 5/64" for the serious VEX builder. Fits the 6-32 screws and shaft collars. Made from high strength tempered steel. Fits 6-32 screws and shaft collars. A group of performance tools that make working on your VEX Robot easier. Included wrenches fit VEX screws and shaft collars. The VEX EDR Open End Wrench includes an 11/32" side for use with VEX nuts and a 1/4" side for use with VEX standoffs. High Strength Allen Wrench 3/32" for the serious VEX builder. Fits the 8-32 screws. #64 Rubber Bands have dozens of uses on a robot. The spring-like properties make it perfect for latches, triggers, and return mechanisms. Length is 3.5" x 1/4"
#32 Rubber Bands have dozens of uses on a robot. The spring like properties make it perfect for latches, triggers, and return mechanisms. 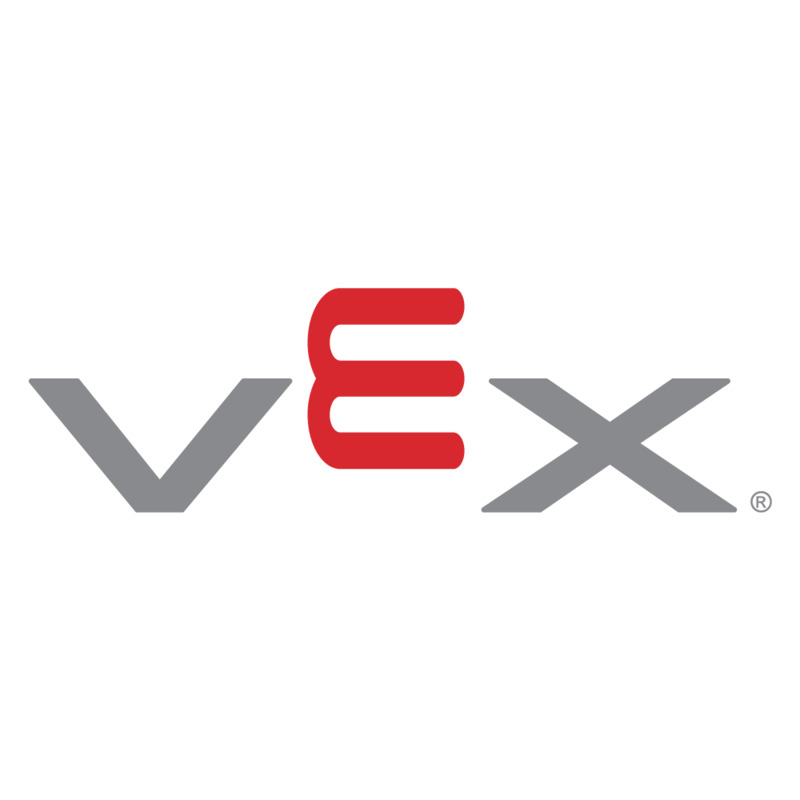 All the tools you need to build with VEX. The Open End Wrench fits VEX nuts and standoffs. The Allen wrenches fit the screws and shaft collars.